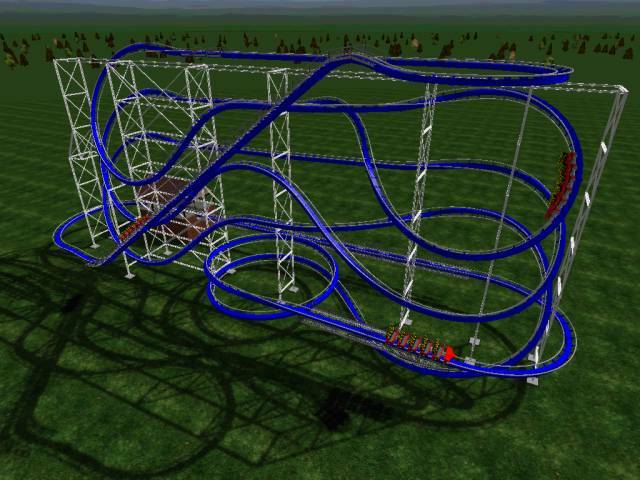 Ride Real Existing Coasters!! 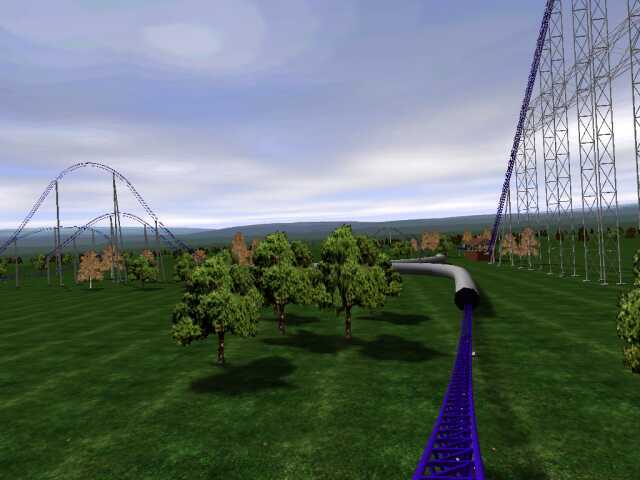 Thanks to this software, your personal computer will simulate real rides with realistic sounds and in full 3D view! 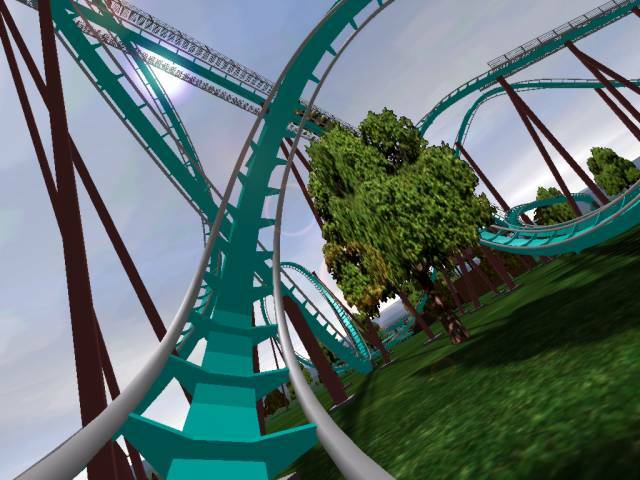 Attach yourself firmly on your desk chair and start ride simulations!! 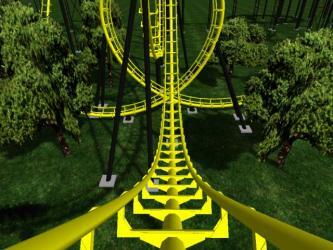 Not recommended for people with heart weakness! 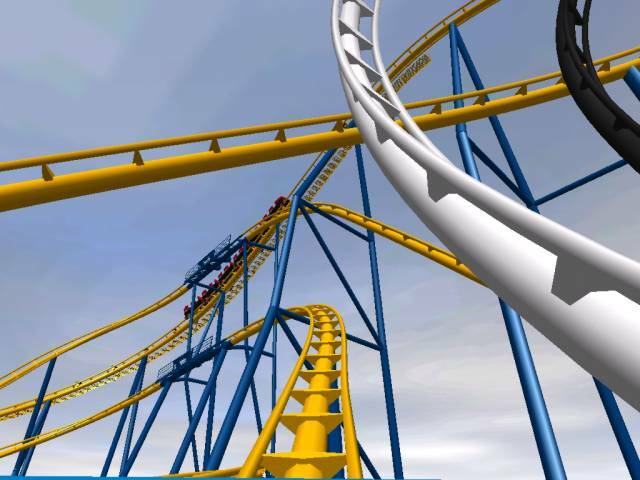 Here's a list of Real Roller Coasters across the world. 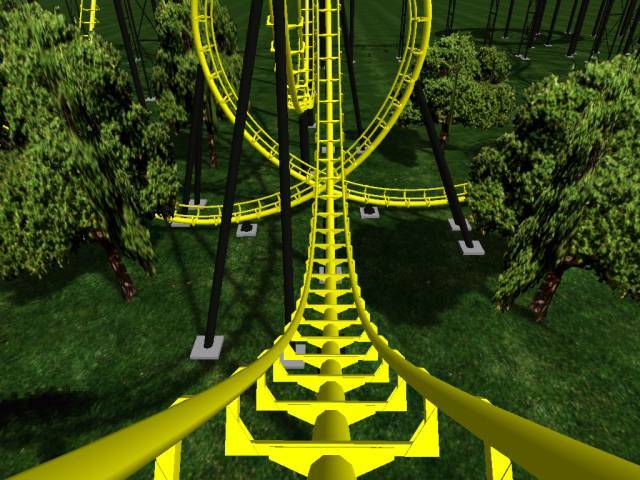 You can Ride (!!) 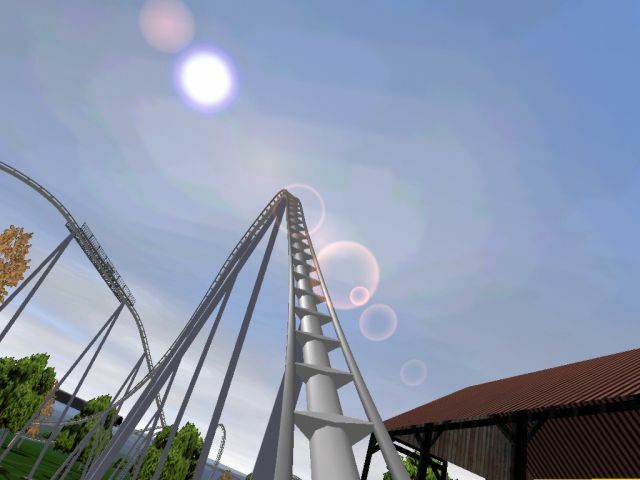 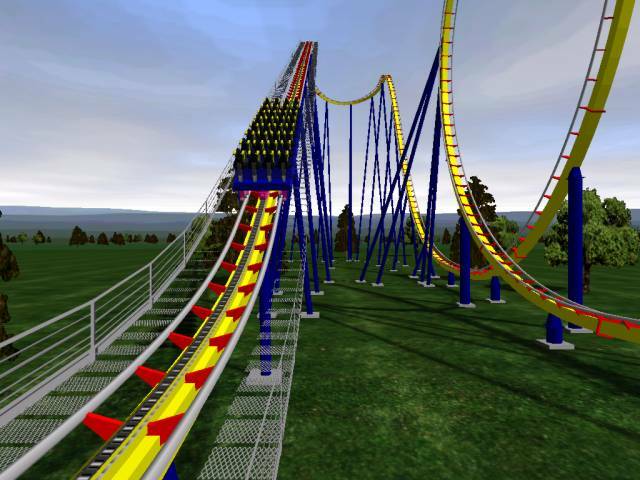 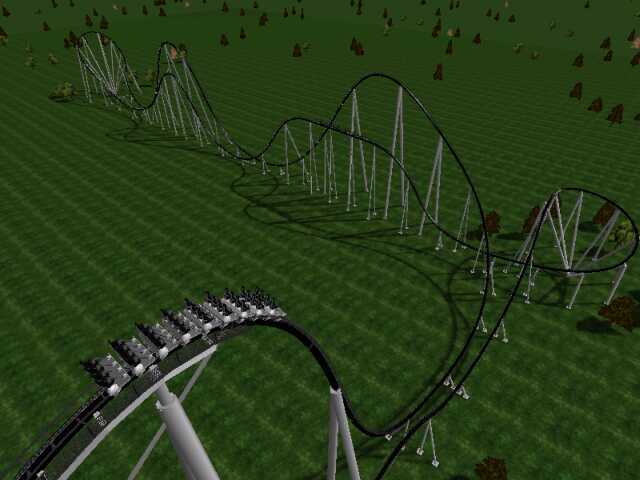 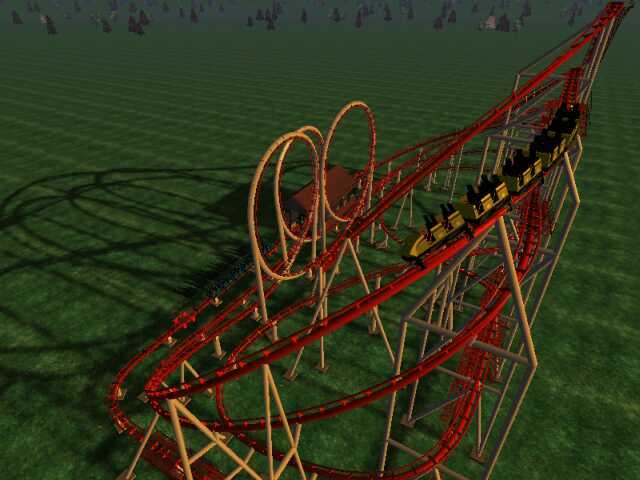 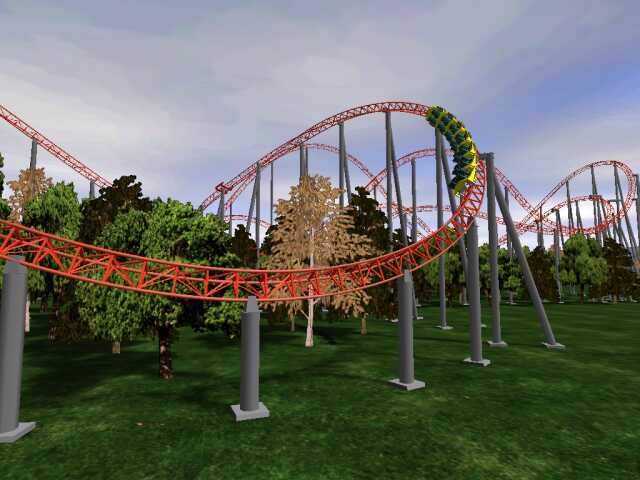 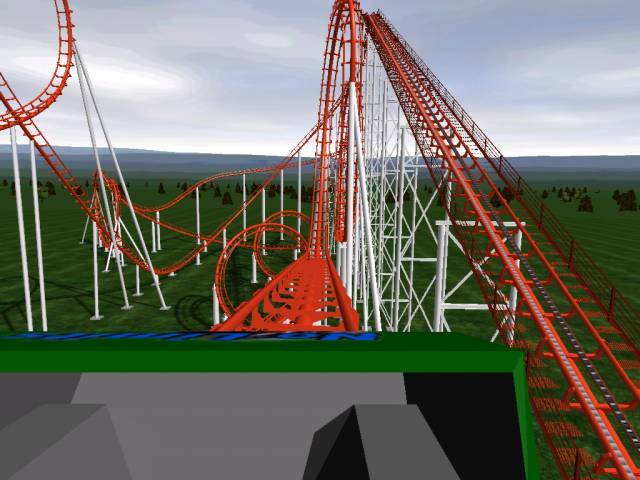 all those rollercoasters in virtual reality in the full version of NoLimit Roller Coaster software. 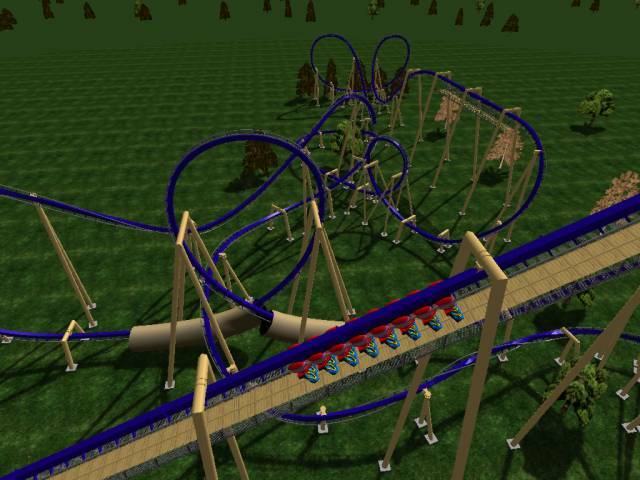 Big Loop, Limit, Superwibel and more!